These Terms and Conditions of Use (“Agreement”) govern the use of Open Connectivity Foundation, Inc.’s (“OCF”) website at http://openconnectivity.org/ (“Site”) by you (“You” or “User”). YOUR USE OF THIS SITE INDICATES THAT YOU ACCEPT THIS AGREEMENT AND AGREE TO ALL OF ITS TERMS. YOU AGREE THAT YOUR USE OF THE SITE IS CONDITIONED ON YOUR ACCEPTANCE, WITHOUT MODIFICATION, OF THIS AGREEMENT. IF YOU DO NOT ACCEPT THE TERMS IN THIS AGREEMENT THEN YOU DO NOT HAVE ANY RIGHT TO USE THIS SITE AND YOU SHOULD EXIT THIS SITE AND NOT USE THE SITE. YOU SHOULD DOWNLOAD AND PRINT THIS AGREEMENT FOR YOUR RECORDS. 1.1 User’s right to use this Site is subject to compliance with all terms in this Agreement. 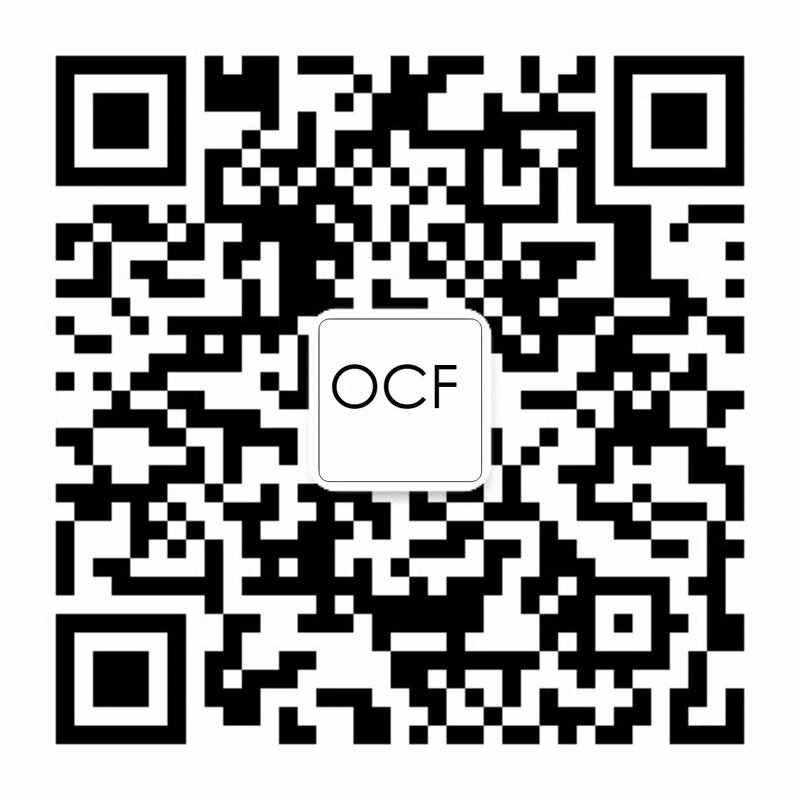 Within this Site, OCF provides User with access to a variety of resources including, but not limited to, membership information, press releases and other general information about OCF ("Resources"). Your use of these Resources is subject to the terms of this Agreement. (g) Upload files, other than as provided by the Resources, that contain viruses, Trojan horses, worms, time bombs, cancelbots, corrupted files or any other similar software or programs that may damage the operation of the Site or another computer. 1.3 User shall be responsible for obtaining and maintaining any equipment or ancillary services needed to connect to or access the Site, including, without limitation, Internet connections, modems, hardware, software, and long distance or local telephone service. If any of the Resources require You to register on this Site, You must complete the registration by providing current, complete and accurate information as prompted by the registration form. You may also receive a user ID and password. You are entirely responsible for protecting and maintaining the confidentiality of your user ID and password as well as all activities that occur under your account. You agree to immediately notify OCF of any unauthorized use of your account. OCF will not be liable for any loss that You may incur as a result of an unauthorized use of your user ID or password. However, You could be held liable for losses incurred by OCF due to an improper use of your user ID or password. You may not use any other person or entity's user ID or password at any time. 3. Copyrights and Other IP Rights; Reservation of Rights. 3.1 OCF’s policy is to respect the copyright and intellectual property rights of others. OCF has the right to (i) terminate a User’s use of this Site if User infringes upon the copyright or intellectual property rights of others, and (ii) remove any content from the Site that, in OCF’s opinion, may infringe the copyright or other intellectual property rights of any third party. 3.2 This Agreement shall not be interpreted to transfer any rights in any intellectual property from OCF to User other than the limited right to use the Site as set forth herein. 4. Submissions. You agree that any information, feedback, questions, comments and related materials that you provide to OCF in connection with your use of this Site ("Submissions") are provided to OCF on a non-confidential and non-proprietary basis. OCF shall have no obligations to You of any kind with respect to any Submissions and shall be free to reproduce, use, disclose and/or distribute any Submissions for any purpose whatsoever, without limitation. 6. Links to Third Party Sites. As a convenience, the Site may provide links to other web sites that are not owned or controlled by OCF (“Third Party Websites”). OCF does not control Third Party Websites and is not responsible for the content in Third Party Websites or in any links contained in a Third Party Website or for any changes or updates to any of these sites. Any link from this Site to a Third Party Website does not constitute or imply any endorsement or recommendation by OCF. Your visit to any Third Party Website is subject to the terms and conditions of that Third Party Website and User should refer to each Third Party Website’s specific terms. 7. No Warranty. THE SITE, THE RESOURCES AND THE MATERIALS IN THE SITE ARE PROVIDED ON AN "AS IS" BASIS WITHOUT REPRESENTATIONS OR WARRANTIES OF ANY KIND, EITHER EXPRESS OR IMPLIED. OCF DISCLAIMS ALL WARRANTIES, EXPRESS OR IMPLIED, INCLUDING BUT NOT LIMITED TO IMPLIED WARRANTIES OF MERCHANTABILITY, FITNESS FOR A PARTICULAR PURPOSE, TITLE AND NON-INFRINGEMENT. OCF DOES NOT REPRESENT OR WARRANT THAT THE RESOURCES OR MATERIALS IN THIS SITE, INCLUDING WITHOUT LIMITATION ANY INFORMATION ABOUT OCF PROVIDED BY THIRD PARTIES, ARE ACCURATE, COMPLETE, RELIABLE, CURRENT OR ERROR-FREE. OCF DOES NOT REPRESENT OR WARRANT THAT THIS SITE OR ITS OCF SERVER(S) ARE FREE OF VIRUSES OR OTHER HARMFUL COMPONENTS. OCF does not guarantee continuous, uninterrupted or secure access to its Resources, and operation of the Site may be interfered with by numerous factors outside of the control of OCF, including, but not limited to, telecommunications network disruptions. 8. Limit of Liability. IN NO EVENT SHALL OCF BE LIABLE FOR ANY SPECIAL, INDIRECT OR CONSEQUENTIAL DAMAGES OR ANY DAMAGES WHATSOEVER FROM THE LOSS OF USE, DATA OR PROFITS, WHETHER IN CONTRACT, NEGLIGENCE OR OTHER TORTIOUS ACTION. This Site may contain information which is targeted to a wide range of audiences and could contain details or information otherwise not accessible or valid in your country. Please be aware that OCF does not take any responsibility for accessing such information which may not comply with any legal requirements, processes, regulations, registrations or usage requirements in your country. 9. Changes to this Agreement. Once User begins to use this Site, OCF may modify this Agreement at any time and from time to time and User will thereafter be bound by the version of this Agreement that is in effect at the time User visits this Site. Any use of this Site by User thereafter shall be deemed to constitute acceptance by User of the amendments. 10.Termination. In addition to any other rights, OCF reserves the right, without notice and in its sole discretion, to terminate your use of this Site and to block or prevent further access to and use of this Site by You. 11. Governing Law. The Agreement will be construed and controlled by, and any dispute arising from the terms of this Agreement shall be governed by, the laws of the State of Delaware. Copyright © 2016-2018 Open Connectivity Foundation, Inc. All rights reserved.